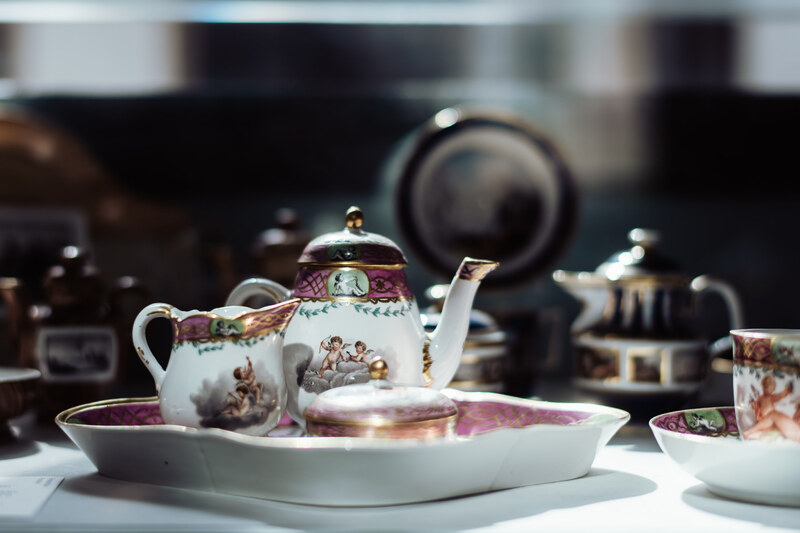 Frankenthal porcelain art was produced for only 45 years, from 1755 to 1800. But it has been a declaration of love to exquisite relish and culinary culture until today. 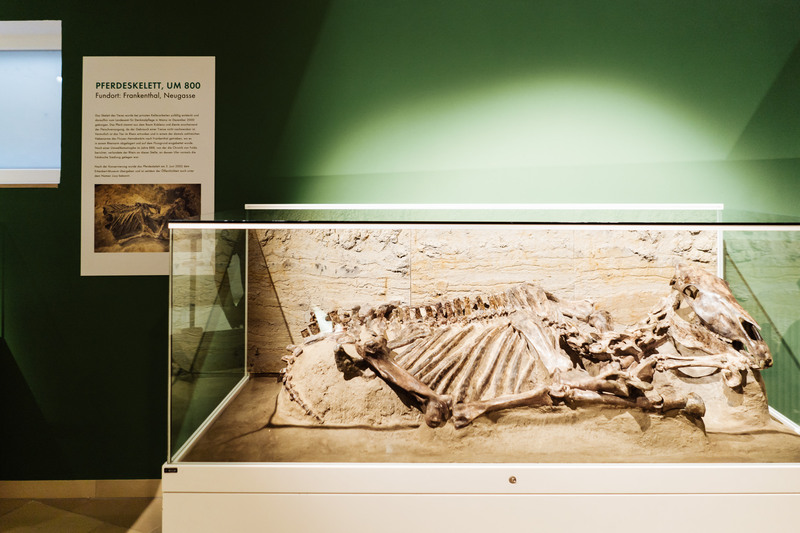 The aura of the original radiates impressively in the museum “Erkenbert-Museum” in Frankenthal. Hand-tall Mr Fall sits cheekily on a china bowl, wearing knickerbockers and a cap with a tip and holding ripe grapes in his hand. Beautiful Ms Summer, wearing a tied dress and holding a bunch of wheat ears in her arms, stretches out next to him. 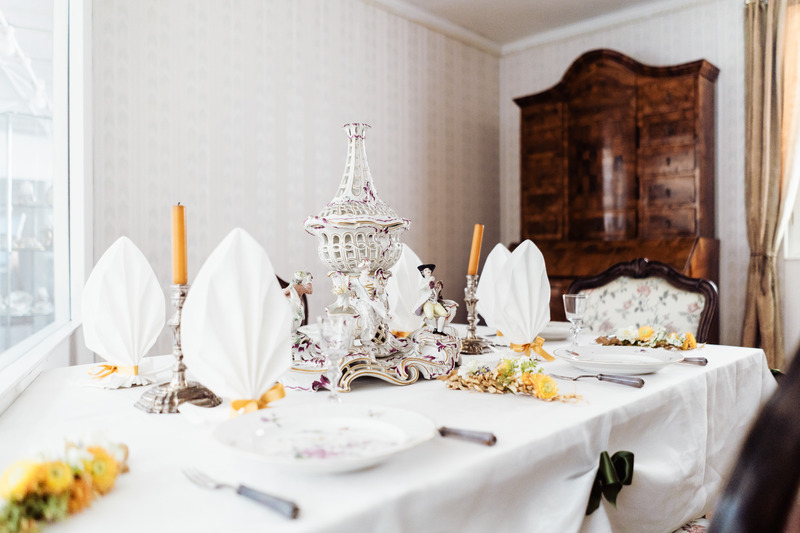 Together with Ms Spring and Mr Winter, the ensemble is the big attraction on the table laid splendidly in the Frankenthal museum. The porcelain art seems like a lush bouquet of flowers and is taller than the hair styles of the ladies, who used to converse at such decorated tables in the times of Prince-elector Charles Theodore. 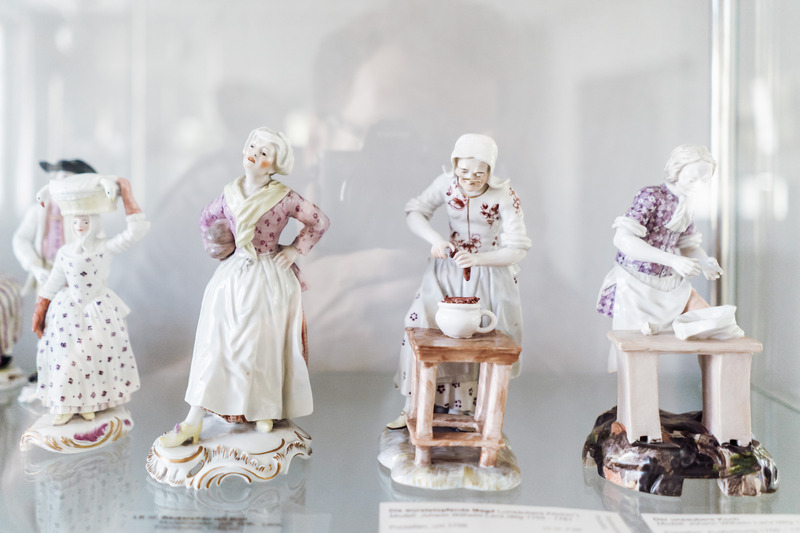 The valuable porcelain figures made in the historical Frankenthal factory once used to decorate splendid banquets. 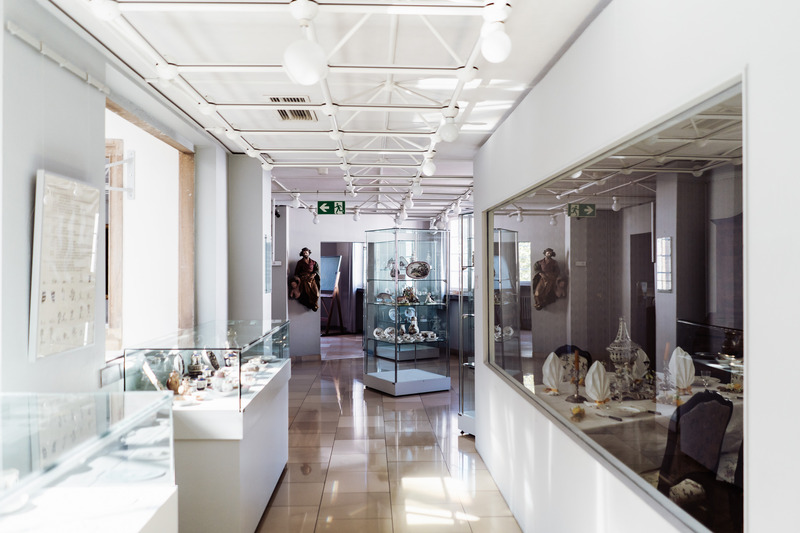 Today, they rest in display cases in the Erkenbert-Museum: plates and sauce boats as well as figures from daily life or fantasy. Made elaborately, painted with love and decorated in great detail they were produced under the reign of Prince-elector and Count Palatinate Charles Theodore between 1755 and 1800—for only 45 years. 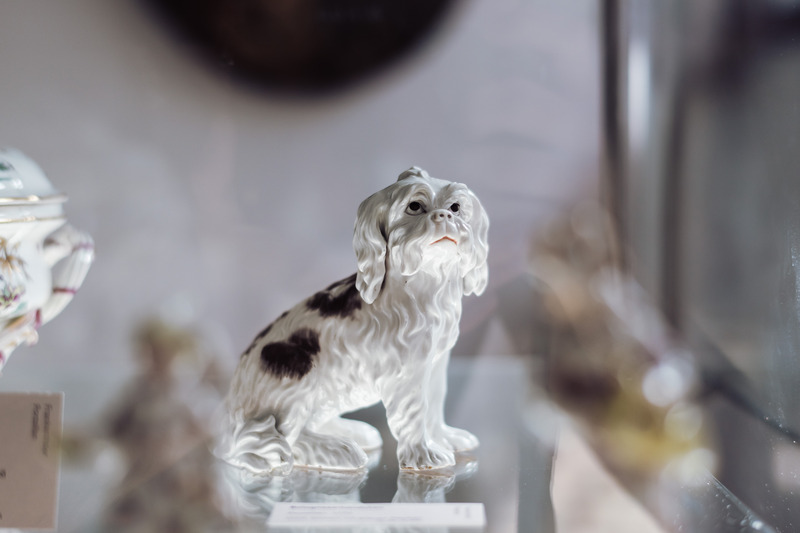 Today, however, they belong to the most attractive pieces of German porcelain art of the 18thcentury. 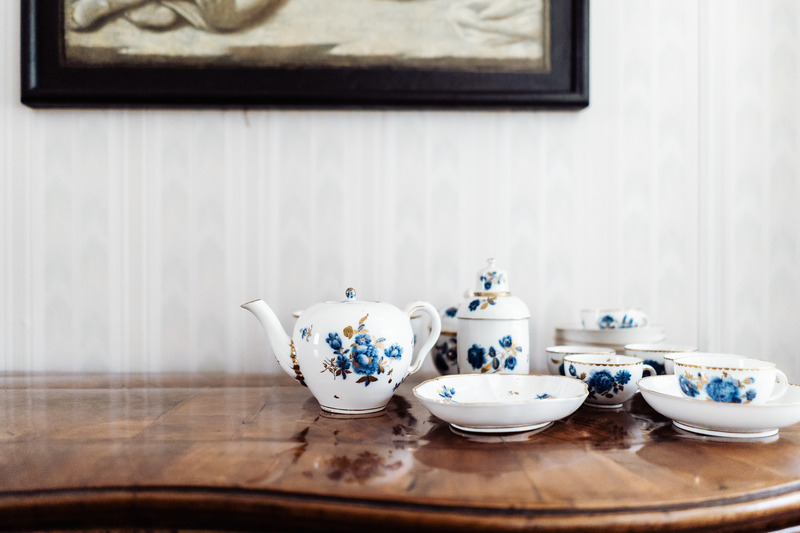 “The porcelain furnishings in a banquet displayed the noble-mindedness and worldly manner of its owners,” Vera knows. 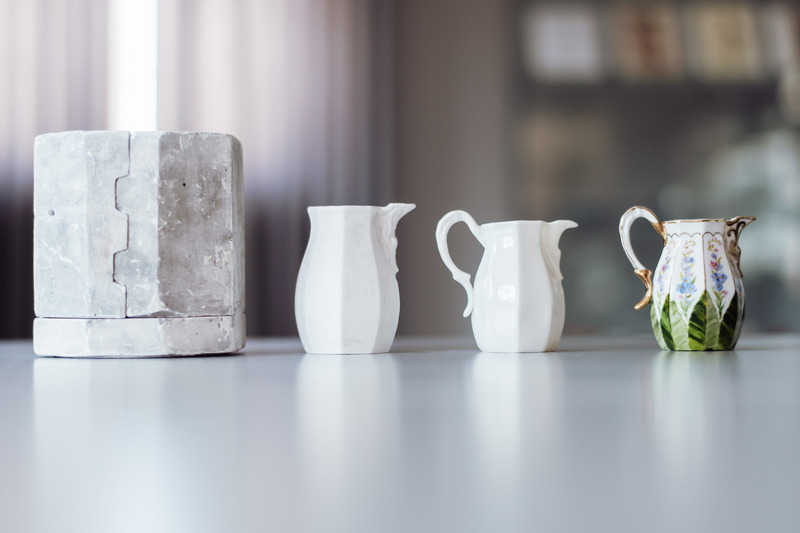 Only nobility could afford the costly and modern porcelain. From the 6thcentury and for centuries to go, the Chinese had kept the formula secret. 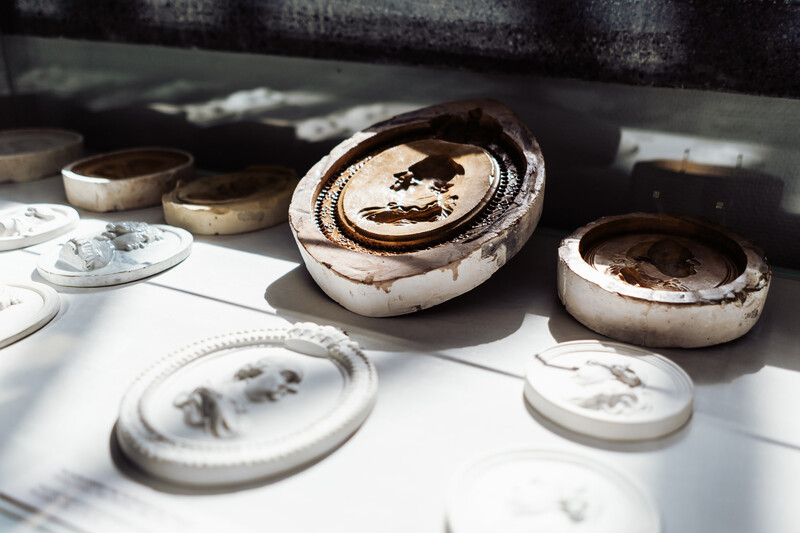 It was only around 1700 when Johann Friedrich Böttger managed to produce the first hard-paste porcelain on European soil in Dresden. 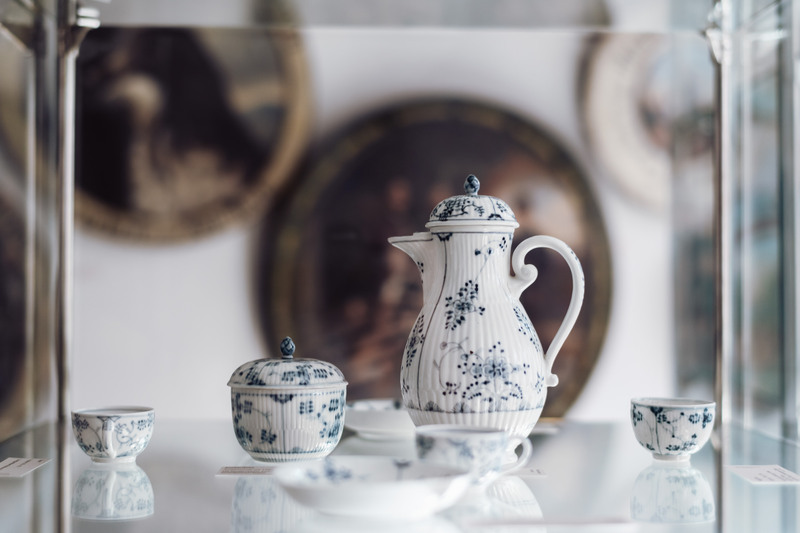 Around 1748, Paul Anton Hannong also acquired the “Arcanum”—the secret knowledge of porcelain production. 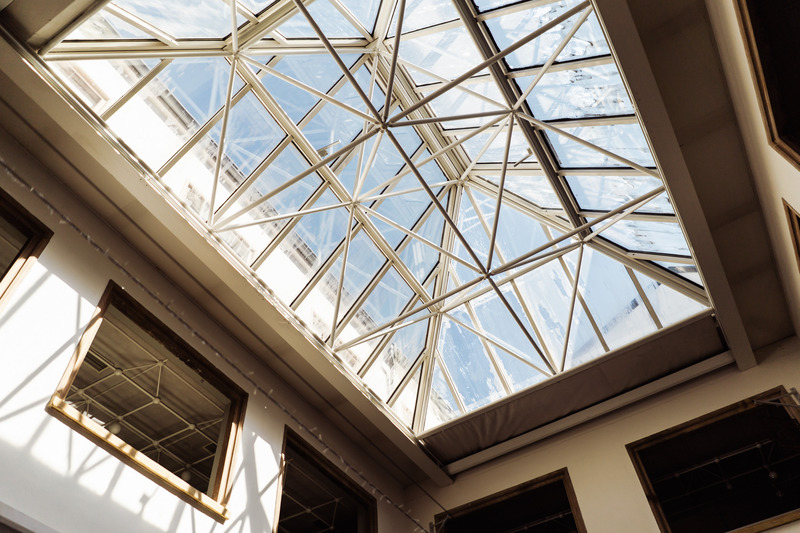 He started off in Strasbourg, France, went on to apply the technique in Mannheim for Prince-elector Charles Theodore, who contracted him with the greatest of pleasure, and finally in 1755 the Frankenthal porcelain factory opened. 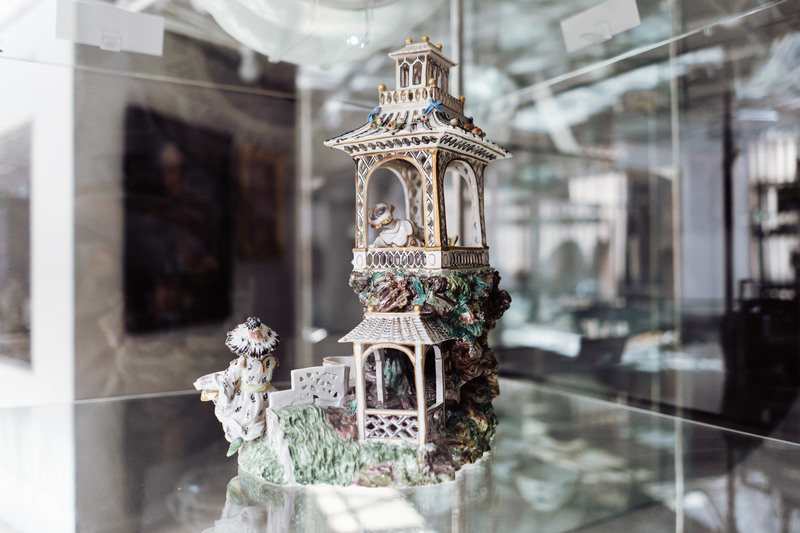 The factory produced porcelain figures and sets in small quantities only, so they are valuable even today. 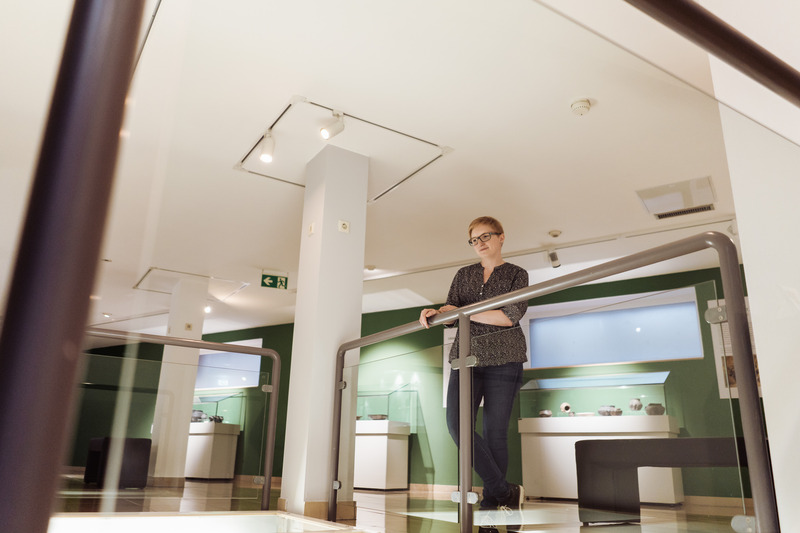 Apart from the Erkenbert-Museum in Frankenthal, the Reiss-Engelhorn-Museen museums in Mannheim have some of the biggest Frankenthal porcelain collections in the world amounting to around 1,000 pieces. 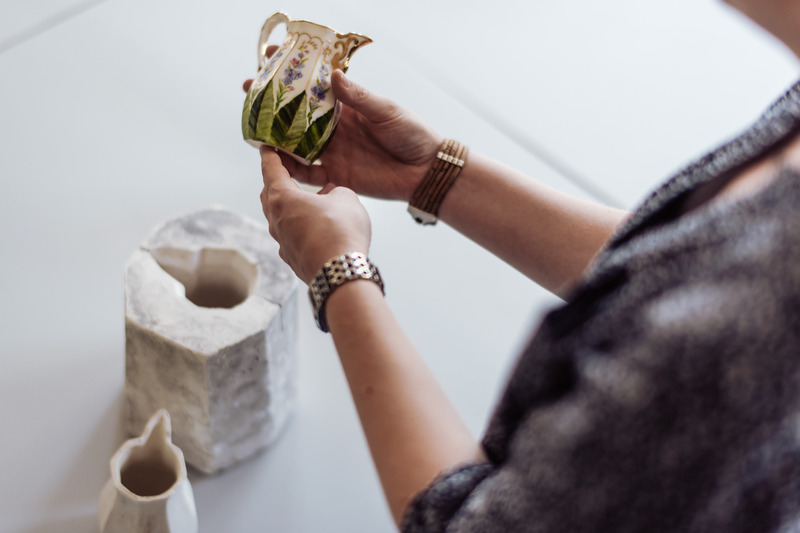 Since 2008, a research department headed by Dr. Barbara Beaucamp-Markowsky has been dedicated to the creations of German 18thcentury porcelain factories—starting with the overall presentation of the porcelain pieces manufactured by the factory in the Electoral Palatinate, which is Mecca for this type of art. 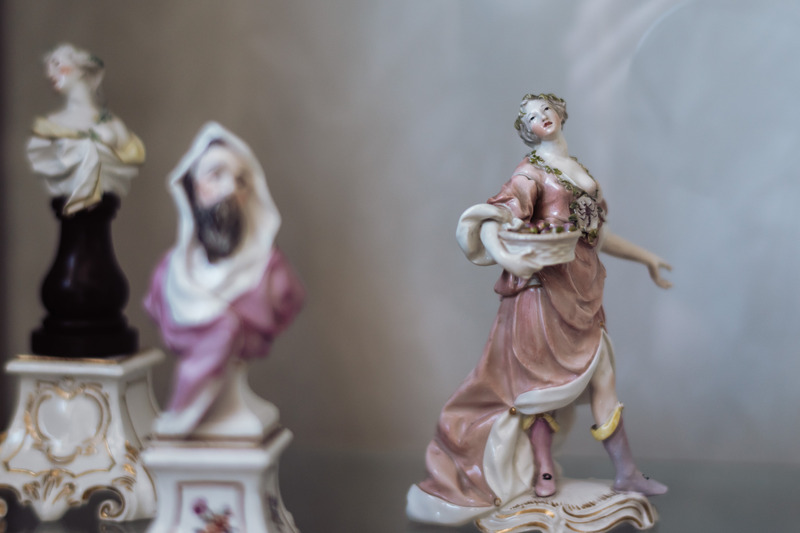 Nobility loved porcelain figures, commonly indicating the conversation topic at the table. They discussed modern passions like hunting in the forest—and put a deer figure on the table. 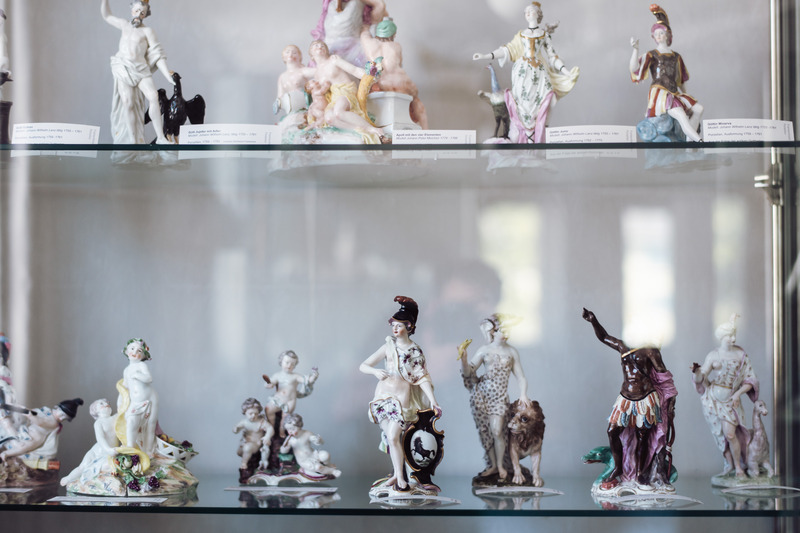 They loved theatre and opera—and figure formations showing ancient mythologies or remote exotic worlds stood on the dining table. “They wanted to present themselves as educated and to shine like the porcelain itself,” Vera explains. “On the other hand, they enjoyed mocking plain people:” The stupid cook cracks the eggs over his toque; a silly maid boils the sausages in the unappetizing masters’ chamber pot. “Obscenity was allowed,” says Vera with a smile and continues with the beautifully old-fashioned term “Busen-Blitzer” (bust glimpse) describing a girl’s figure that reveals a bit too much of her cleavage. An old hand-carved merry-go-round was donated to the museum recently—a treasure for the exhibition on the history of the town. 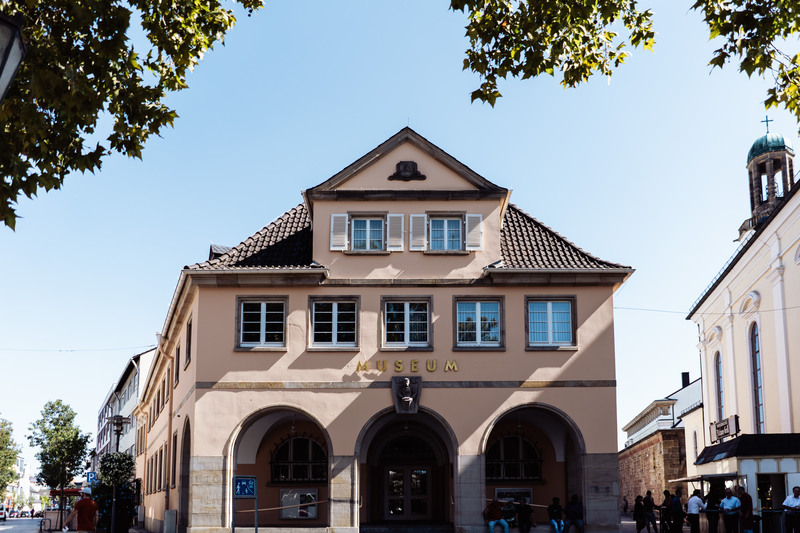 The Erkenbert-Museum, named after nobleman Erkenbert, founder of the holy order Frankenthaler Chorherrenstift, does not only exhibit porcelain on its 3 floors. Exhibitions guide you through 1,500 years of art and culture history and the director provides a breath of fresh air with special acts such as the photography contest “Nachts in Frankenthal” (Frankenthal at night) or the exhibition “Lieblingsstücke” (favourite pieces) with 33 personal stories of members, which was organized on the occasion of the antiquity club’s anniversary. 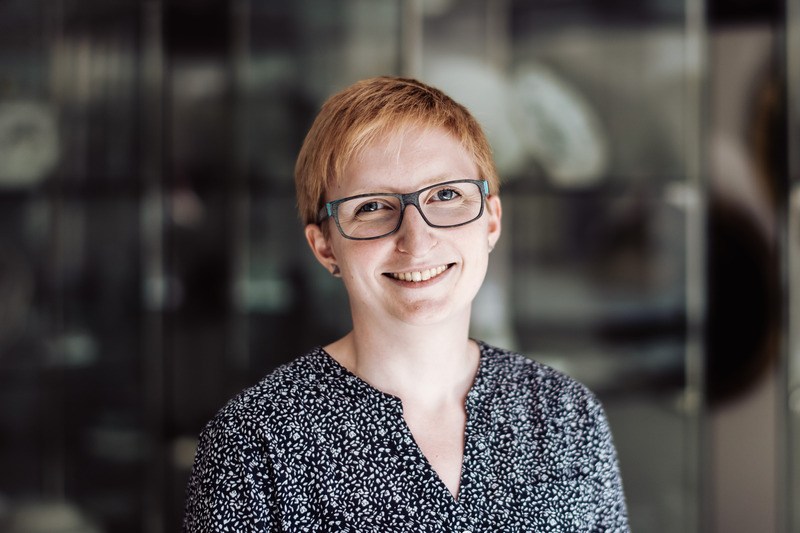 Vera Hollfelder, born in Upper Franconia, finds it important for a museum to be tangible and experienceable here in the Palatinate. 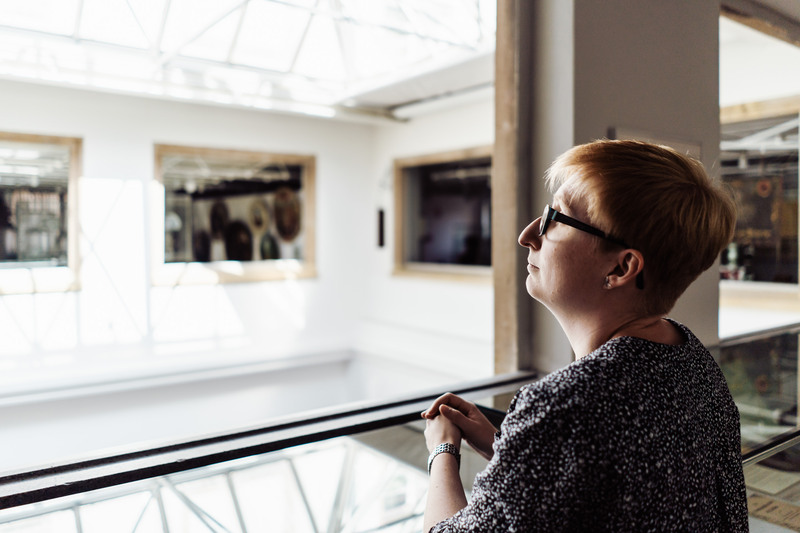 She wants it to be a vivid part of the town that involves the neighbourhoods, preserves antiquities and interlaces them with current developments. Museum education matters to her: “Those who come to a museum as a child, return as adults and bring their own children along.” She also takes a clear position in the political migration debate: “In our museum you learn how Frankenthal has always been influenced and shaped by foreigners and profited from that.” Just like porcelain: The Idea comes from China, the factory was founded by a Frenchman, some painters are from the Netherlands. So, Mànmàn chī, Bon Appetit, eet smakelijk in Frankenthal.